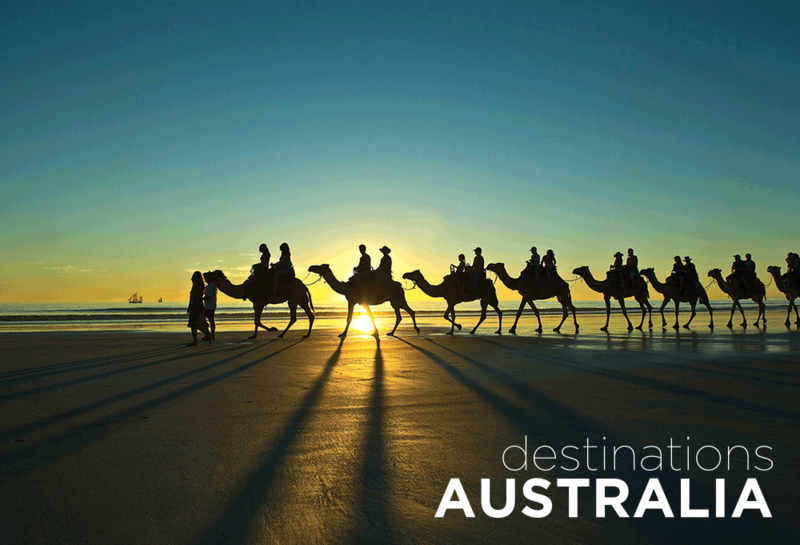 Destinations Australia is the flagship of our Destinations Series. 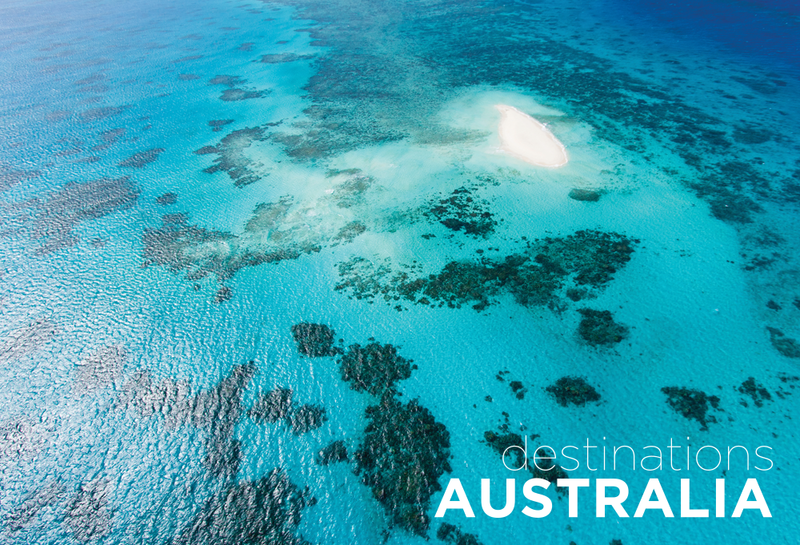 It is a luxury magazine encapsulating the very best Australia has to offer in lifestyle, dining, shopping, fashion, the arts, entertainment, and weekend getaways. Key stories are translated into Chinese, and features include a 48-page luxury guide and indulgence section highlighting aspirational shopping, dining and spa experiences around the country. 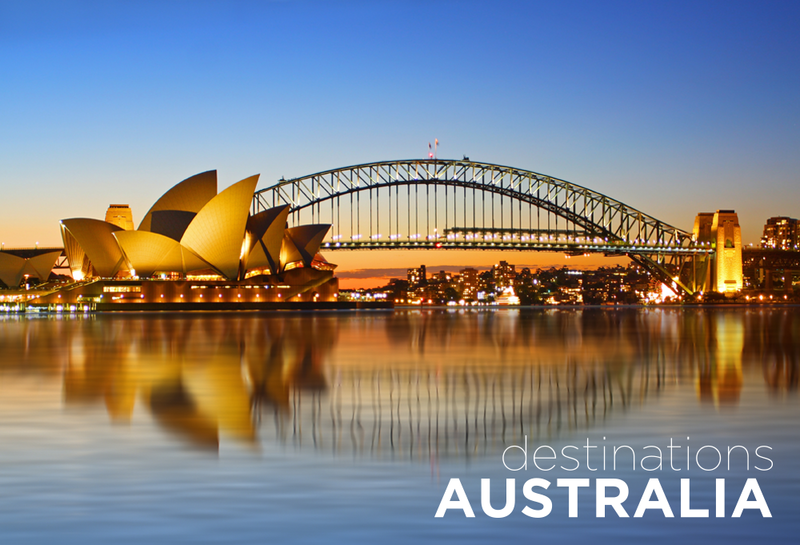 You’ll find Destinations Australia in the guest rooms of four and five star hotels nationwide, selected cafes and Qantas lounges from Australia to Singapore, Hong Kong to LA.